Winter Tyres Don't go sliding this Winter! To continue to enjoy your Aston Martin’s superb high-performance all year round, it is important to ensure the correct tyres are fitted to suit the road conditions. 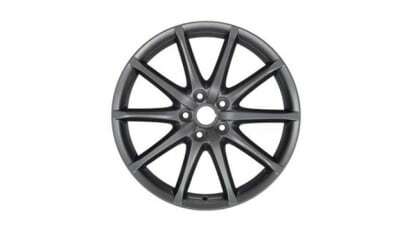 Lancaster Aston Martin in Cambridge and Sevenoaks has the knowledge and facilities to make sure this happens. When winter arrives and the temperatures drop, standard tyres harden and lose their efficiency, at a time of year when maximum traction is so important. Proven to improve traction and handling when the temperature drops below 7 degrees centigrade, the winter wheel and tyre kits help to enable sure-footed handling throughout winter. 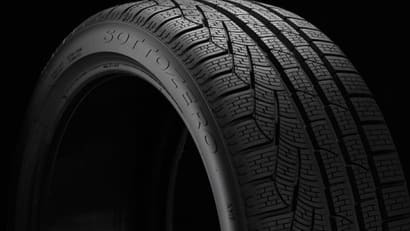 Through our close ties to the industry’s biggest suppliers, we can source tyres with the correct brand, size and tread pattern to suit your model, and fit them to the highest standard. 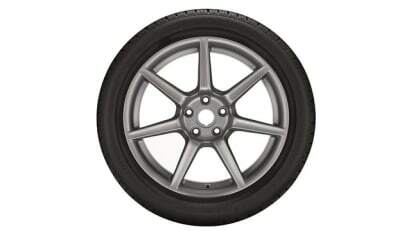 Suitable tyres are not just important for maintaining performance, but a legal requirement. 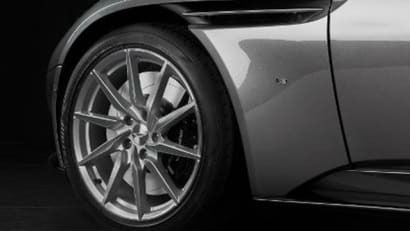 We will make sure those fitted to your Aston Martin meet minimum tread depth and condition stipulations to ensure your vehicle remains roadworthy. Contact your nearest dealership location online, by phone or in person to discuss our Aston Martin winter tyres and arrange a fitting when convenient. Our expert technicians will take great care of your supercar when they receive it, and work efficiently to return it as soon as possible. Designed to deliver confidence and sure-footed dynamics whatever the weather, our winter tyres have been scientifically proven to improve traction and handling when the temperature drops below 7oC. The Vantage Winter Wheel and Tyre Kit includes 20" Y-Spoke Graphite Duo-tone wheels with a set of Pirelli Sottozero tyres. Rain or shine. Sun or ice. DB11 has been designed to deliver sure-footed handling whatever the weather. Our winter tyres have been scientifically proven to improve traction and handling when the temperature drops below 7oC. The Winter Wheel and Tyre Kit includes 10-spoke Shadow Chrome Directional wheels with a set of Brigestone Blizzak tyres. 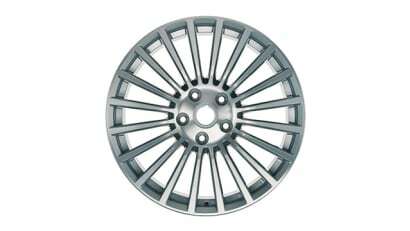 19" 7- Spoke Silver Wheel Kit - The V8 Vantage Winter Wheel and Tyre Kit comes complete with a set of Pirelli Sottozero Winter 270 tyres.